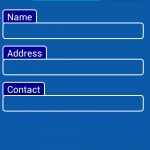 This App Works without Internet. 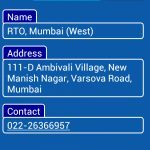 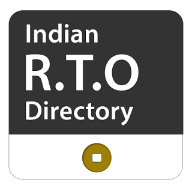 RTO Directory of all over India that provides details of district-level Regional Transport Office (RTO) of respective states of India. 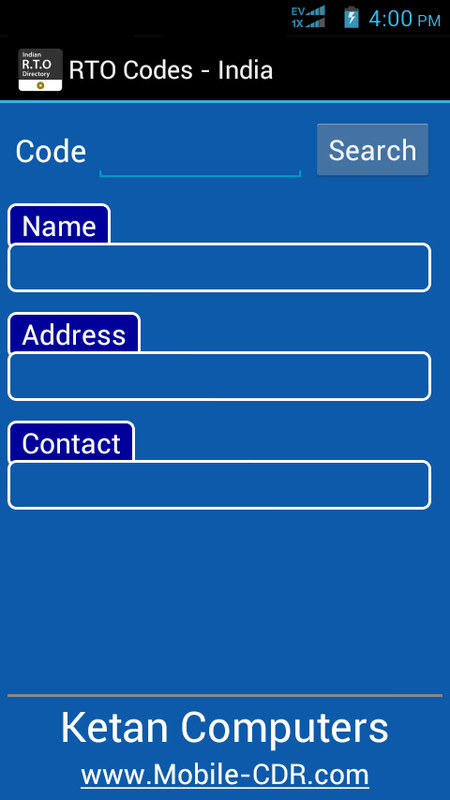 This app can be very helpful for Police & Crime Branch in case of Motorised Vehicle Related Crime or Theft.